READY TO GO! A MUST SEE!!!!! 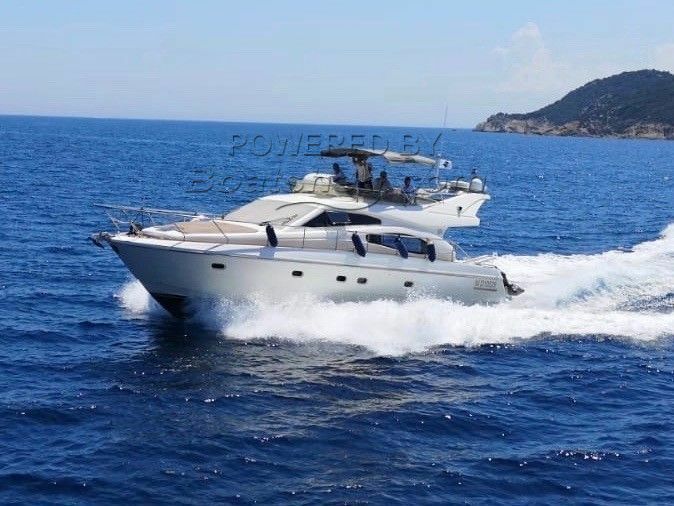 This Ferretti has been really loved by his owner. I have rarely seen a boat of 2003 in a such new condition. Also, she is the cheapest Ferretti of that year on the market. She has been extremely well maintained and She is of course always ready for cruising. That was a real pleasure to visit her...and I would be very proud to provide you a visit. * Engines serviced each year... anti fouling done each year..